Another year is ending, so let’s see what things we’ll be hoping to forget asap. Unfortunately some of the events are literally tragic. 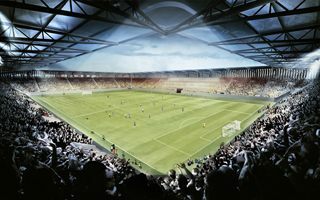 New 30,000-seater in Craiova is moving forward as Romanian government will provide 90% of the required €55 million. Opening is expected in early 2017. 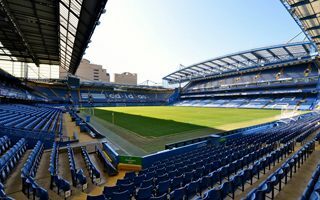 28.12.2014 London: Chelsea to improve Stamford Bridge atmosphere? 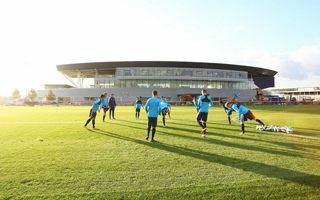 Whole-new singing section is expected to boost the noise and morale at home games. But so far a letter showing contempt for atmosphere proves critics still have a lot to moan about. 24.12.2014 Christmas wishes: Enjoy the Holidays! If you’re celebrating Chanukah, we hope it will leave only great memories. 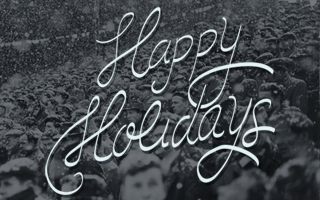 If you’re preparing for Christmas or have other plans, we hope you make the best of them! 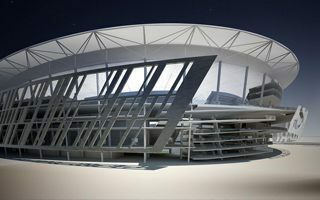 The jaw-dropping outer appearance, stands, roof and even seats are all in place, just as in renderings. As most works move inside the stadium amenities, grass is showing on the future field. 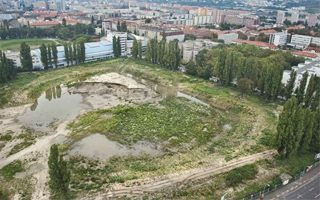 22.12.2014 Romania: Groundbreaking in Craiova possible in May? Sunday morning wasn’t calm for College Station, a city shaken by a series of bursts. 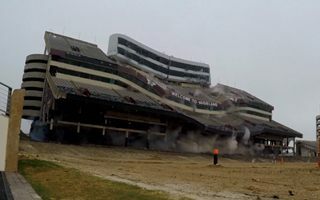 Within seconds the once-iconic western side of Kyle Field went down. In just 8 months a new one will be built. 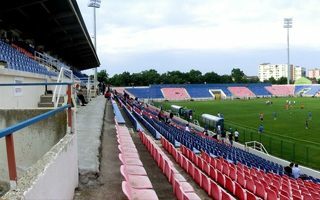 21.12.2014 Belgrade: Red Star stadium to change name – no more Marakana? 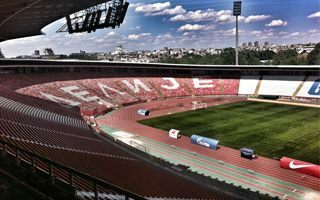 Today shareholders decided to rename Crvena Zvezda’s stadium name in honor of Ratko Mitić, one of the club’s greatest legends. There are only a handful of stadiums with this kind of layout. And by mid-2016 there will be one more, this time in German city of Erfurt. 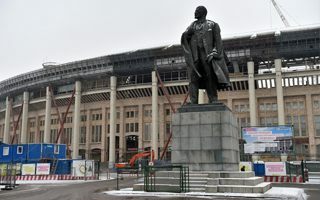 Russian currency is plummeting, but so far stadium prices haven’t inflated further than before the crisis. 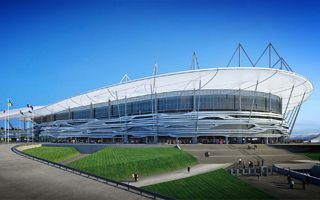 Most recent information gives RUB 20.2 billion for Rostov and 16.5 billion for Saransk. 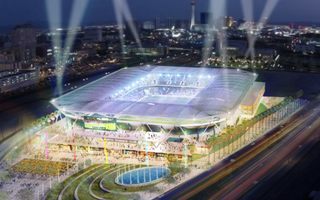 A split Las Vegas City Council approved public funding on Wednesday for a $200 million downtown football stadium, marking a major turning point in the year-long debate. Promising news came from the city hall yesterday. 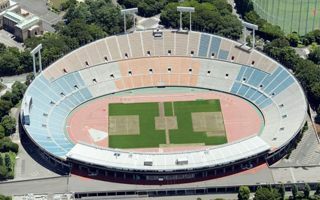 Councilman Fabrizio Panecaldo assured the new stadium for AS Roma should receive green light by the end of Christmas festivities. 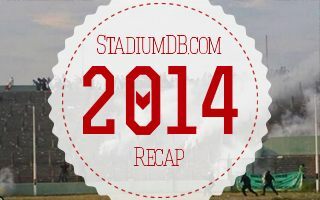 17.12.2014 Florence: Breakthrough with Fiorentina stadium in a few months? 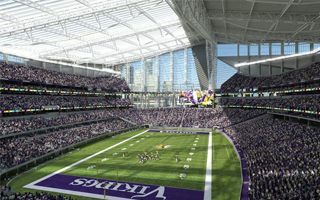 Will we see detailed renderings in 2015? 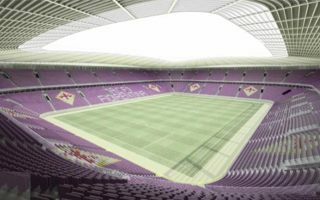 Fiorentina president assures it’s a matter of months before the project moves forward and the club will not rest until that happens. 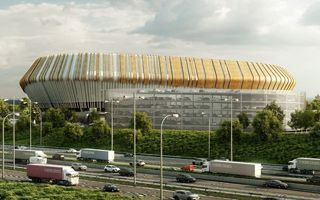 Now that’s a bold statement for a stadium expected to cost $700 million. 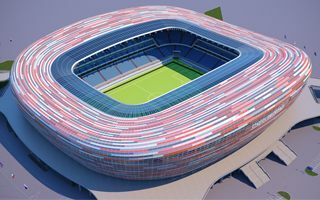 But deputy mayor of Moscow assures there’s hardly any cheaper stadium of this kind. 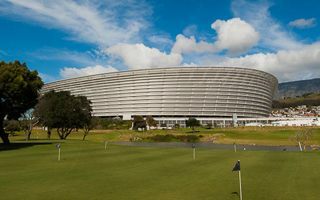 Before Rotor Arena is built, remains of the old stadium need to be removed. And it’s no surprise the site was problematic due to WWII remains. 10 missiles were found during demolition. 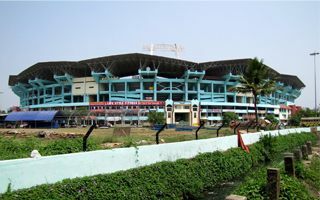 He began coming to this stadium as a child. Then as a star he bought Watford and helped the club advance to where it is now. 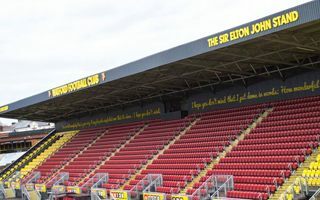 No wonder Elton John was honoured with the newest stand being named after him. Red Robins’ fans managed to establish some facts that weren’t disclosed to the public before. And they go on, trying to figure out if West Ham is threatening their club’s future. 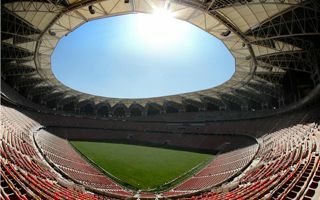 By autumn 2018 the Generali Arena will be downsized to 18,251 seats after alterations are planned in the south and east. 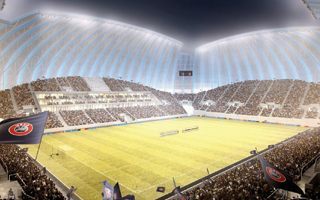 Office spaces are to be added to the stadium. 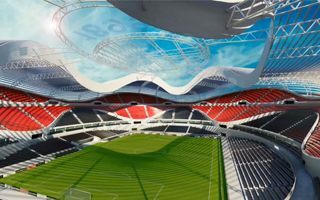 Already in February we may be treated to first renderings of the new stadium. 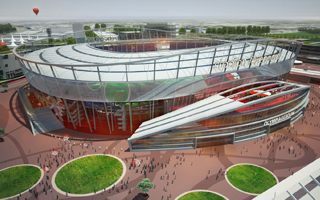 So far we know who’s behind the stadium design, what capacity it will have and where AC Milan want to build the stadium. 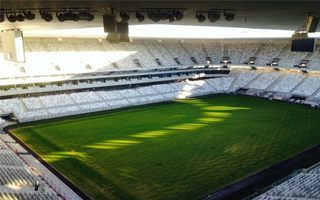 11.12.2014 Innovation: Finger-vein scanner for quicker stadium entry? 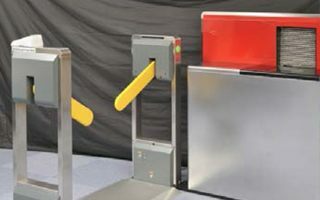 Biometric systems are used more and more commonly for stadium entry identification. But this one may be a game-changer, facilitating both access for fans and surveillance for organisers. 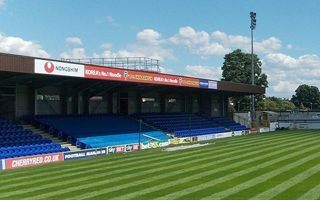 As Liverpool supporters continue their protests against ticket prices, their upcoming rival AFC Wimbledon once again make news headlines with their pro-community approach. 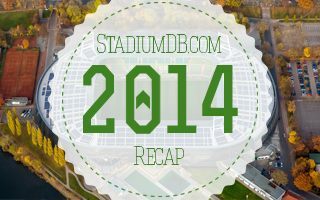 10.12.2014 Rotterdam: De Kuip reconstruction under threat? 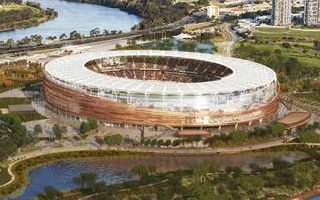 Despite over half a year since the preferred bidder selection, BAM is yet to submit stadium plans for evaluation. It’s unclear whether their concept is feasible at all. 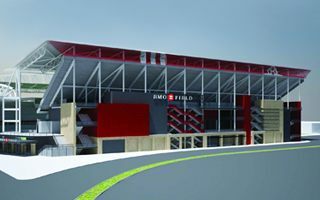 Canadian soccer’s national stadium is undergoing its first major redevelopment, beginning with the east side’s expansion. By 2016 the ground should be very “English”. 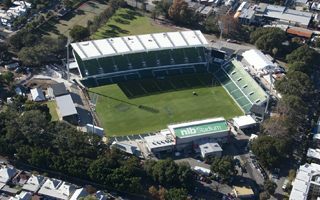 Erecting a new grandstand took them literally a couple of months. 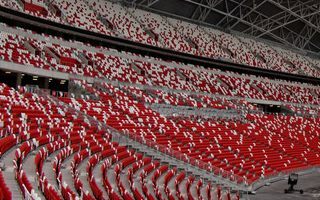 Winter hasn’t fully settled in and they’re done with over 3,000 covered seats for fans. 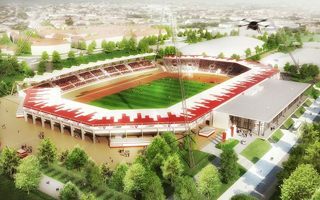 More changes in Waregem coming soon! 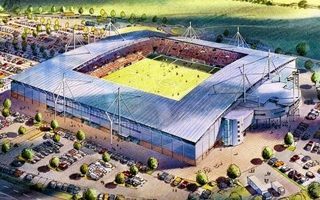 The plot is cleared, now construction materials are arriving behind the Main Stand and foundation laying is about to begin. 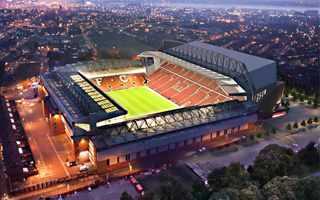 Before construction starts, see the video of what’s planned by Liverpool FC. 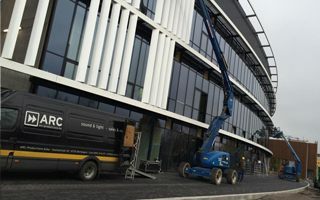 From the outside you won’t notice any change and still the project is priced at over €200 million. 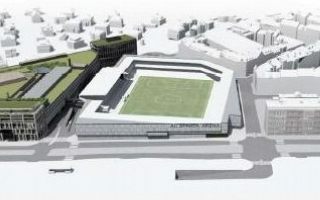 And that’s still cheaper than the initial plan which also envisaged a pavilion built next to the stadium. 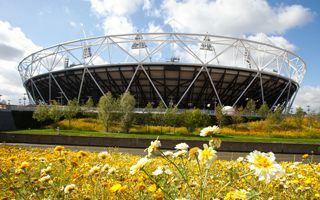 The site of former national stadium has been overgrown by weeds, but the long wait is about to end. 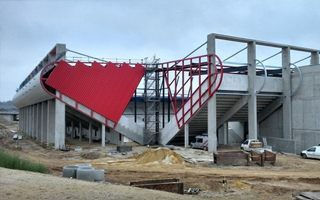 Groundbreaking on the new 20,000-capacity stadium is expected on Monday. 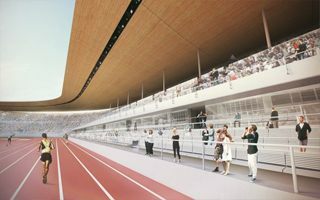 So far only one rendering has been revealed, but more are anticipated soon. 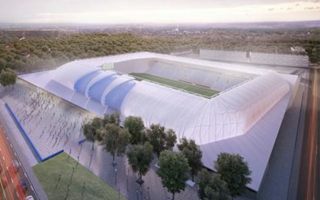 The new MTK Budapest stadium seems much larger visually than it actually is. Opening is planned very soon – summer of 2016. 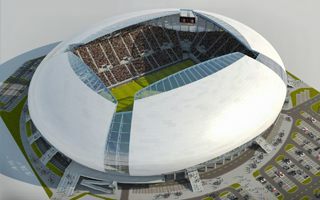 Yesterday saw the topping out ceremony of Continental Arena in Regensburg. 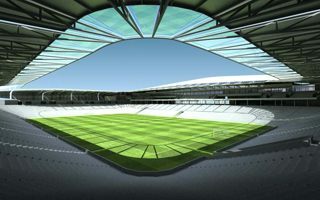 The stadium’s primary roof structure is ready and now the question is… who will go to games at the new stadium? 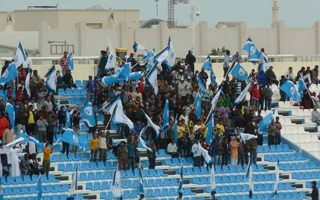 All indications suggest supporters and the community should be presented details in 2015. Local council established their own project team and commissioned a study into the scheme. 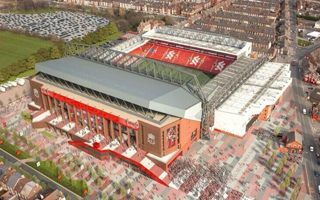 Not as optimistic as some speculations claimed, but the Liverpool announcement today brought excitement up about the future of Anfield. After years it’s finally coming! 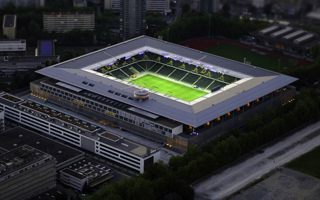 “We value our tradition, but we also need to develop new sources of revenue”, says the stadium operator as thousands of fans pressure to bring back the old Wankdorf stadium name. 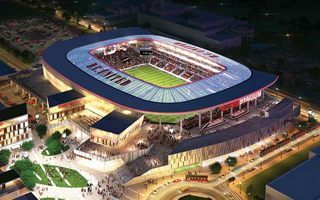 The D.C. Council has approved spending nearly $170 million to help build a stadium for D.C. United of Major League Soccer. 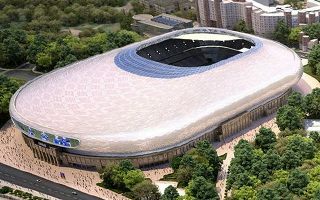 Stadium itself will be financed by the club. 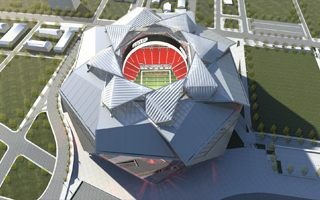 The Georgia World Congress Center Authority has approved a $1.4 billion budget for the new Atlanta Falcons stadium. Initially it was expected to “only” reach $1 billion. 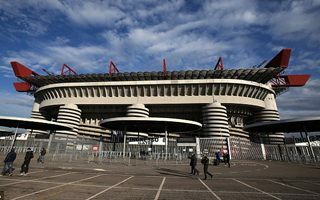 03.12.2014 Milan: Stadio Emirates for AC Milan? 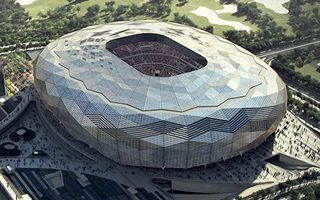 This isn’t just speculation, Emirates CEO confirmed the company will discuss potential naming rights deal for AC Milan’s new stadium. But where would it be built? The Supreme Committee claims it’s a desert diamond, though it’s hardly going to be surrounded by a desert. 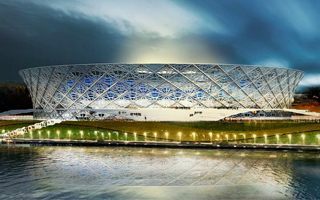 Still, the gem-alike new arena marks four years since Qatar’s selection as the first desert-located host of the World Cup.